Rugsandblinds.com is delighted to offer our customer the fascinating collection from Jaipur Rugs. 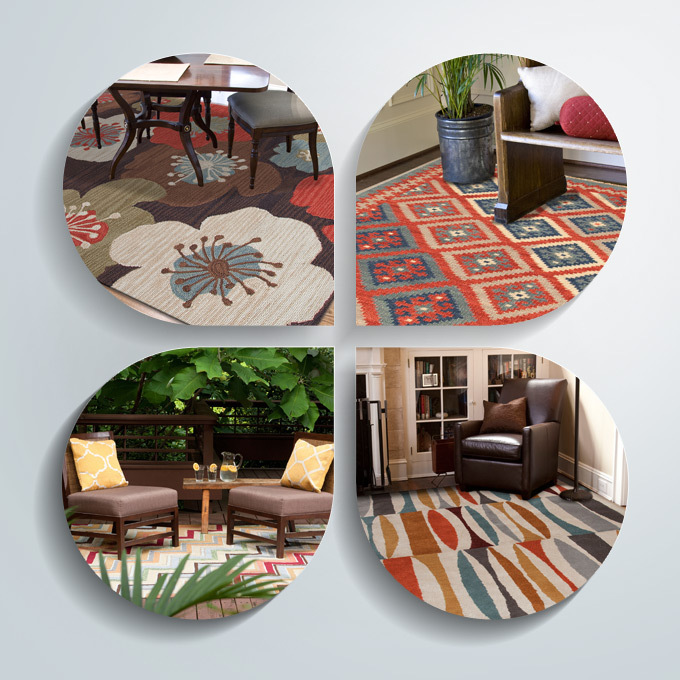 India’s largest manufacturer of hand knotted rugs, known globally as a leader in hand-woven rugs category. The artistic designs, tantalizing color combinations and the comfort feel of our products make JAIPUR’s rugs a first choice around the world. Each piece is skillfully hand woven of materials like wool, bamboo, silk, hemp, etc. Each rug is produced using traditional techniques such as hand knotted, hand tufted, flat weave or hand hooked each one boasting a rich heritage of alluring designs. The Jaipur Rug collections are offered in numerous patterns that are broadly classified under transitional, traditional, floral, oriental and solids. Like fine art Jaipur’s unique looks and colors offer diversity that makes them beautiful in all areas. Colors are an excellent way to add warmth and energy indoors. Deep or solid tones are perfect to make the home appear warm and welcoming on the inside. Rugs and Blinds proudly present the bold collection of Cosmo Shag rugs, part of brand Sphinx by Oriental Weavers – a brand synonym to style, quality and value. These provide a mix of eye-catching tones and high luster that make them a favorite with designers to spruce up the atmosphere of a room. Copyright © 2014 RugsAndBlinds.com All Rights Reserved.